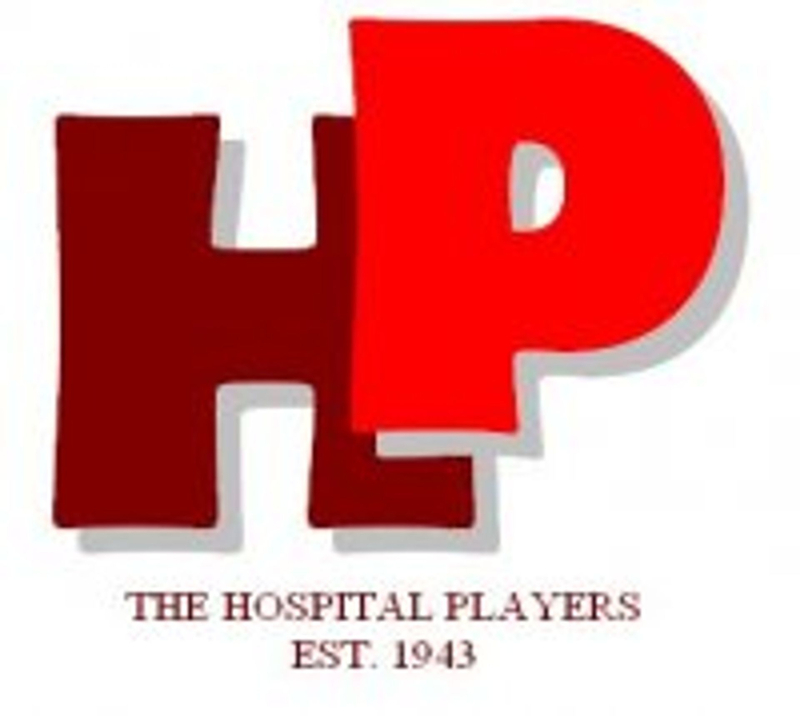 When this highly acclaimed play was first presented at London's Vaudeville Theatre, it won awards as The Standard and Plays and Players Best Play of 1984, and the Laurence Olivier award as Best New Play of 1984. 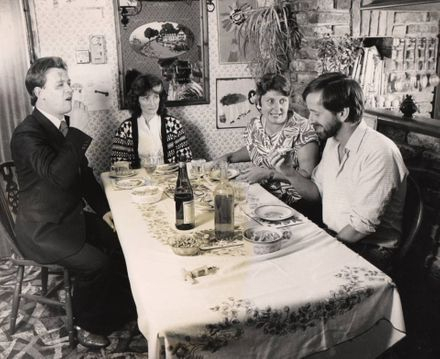 The original cast consisted of Oliver Cotton, Patricia Hodge, Brenda Blethyn and Tim Piggot-Smith. It concerns the contrast between those who help and those who are helped, those who create and those who destroy. 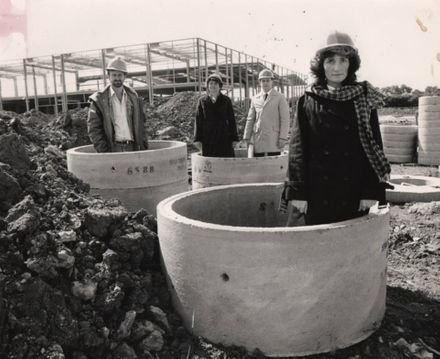 'Benefactors' looks back over the past fifteen years into the lives of two married couples, and traces with amazing clarity and humour how their ideals and relationships change. 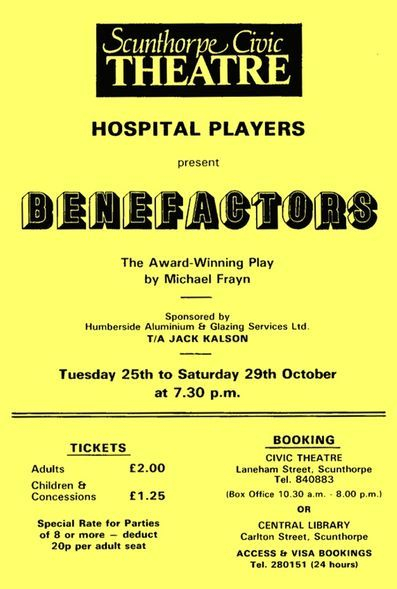 Hospital Players are very pleased to be able to present such a worthwhile play and, having received help and advice from no lesser person than the author himself, are confident that a visit to see 'Benefactors' will prove to be a rewarding and entertaining night out.